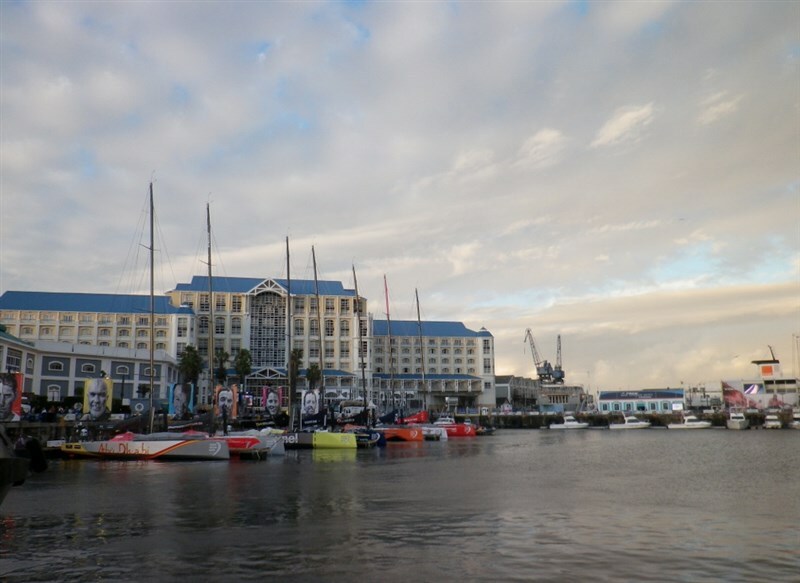 Volvo Trucks invited a number of clients and a few very fortunate media representatives to Cape Town this past weekend, to experience the Volvo Ocean Race and all its fanfare. 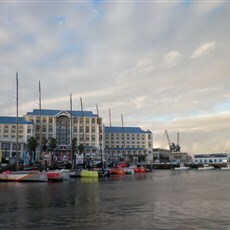 The magnificent Volvo 65 racing yachts were all lined up in the V&A Waterfront with a number of displays and interactive experiences for visitors, including displays of technological advances in the group’s trucks and other commercial vehicles. 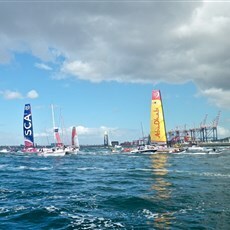 “As a partnership, the sponsorship of this race really underlines core values for us” explained Peter Karlsten, Executive Vice President for Truck Sales and Marketing. 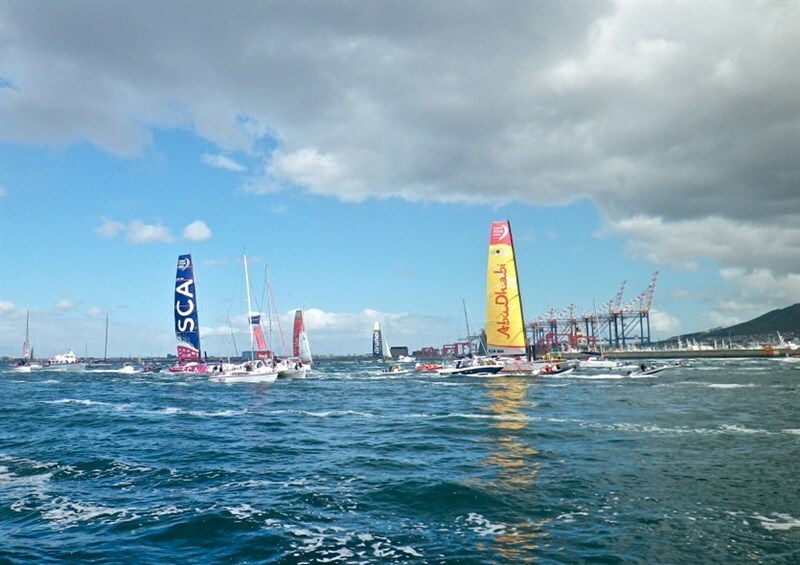 The race has been relaunched in a format where the vessels are all exactly the same, allowing for a level playing field for the sailors to compete with each other, based on skill and strategy. “This change enables a far safer and thus more sustainable competition, which aligns to our brand,” he continued. A short presentation by the executive team covered an overview of the market and how Volvo sees their offering catering to local market needs. Along with Volvo Trucks, the Renault Trucks, Mack and UD ranges, the group plans to also market Eicher into South Africa and surrounding territories. According to Torbjörn Christensson, President of Volvo Trucks Sales and Marketing for EMEA, the sales outside of SA - which represent 15% of current sales - are expected to double to 30% of sales by 2018. 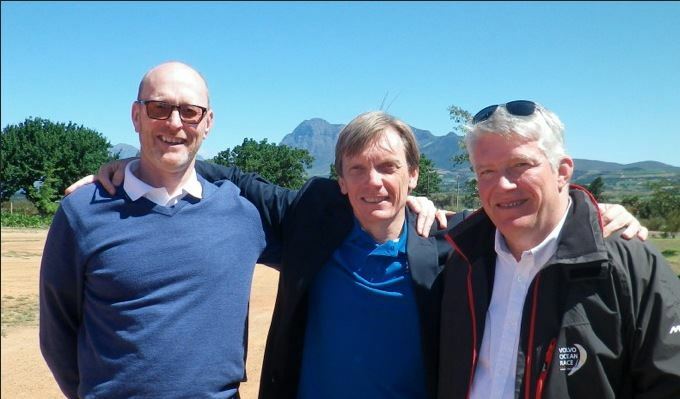 Volvo Trucks and Renault Trucks South Africa’s new MD Christian Coolsaet also used the opportunity to get to know his clients on a more personal level at the event. He charismatically announced that just like Jean Claude Van Damme (ala “Epic Split” advert), he felt that when Volvo Trucks needs someone special “they look to the Flemish Belgians”! Watching his interaction with the various customers over the trip it seems that he certainly has already established a very open dialogue from his new position. AutoForum will run a full story in our November / December edition, including fascinating safety information from the presentations. 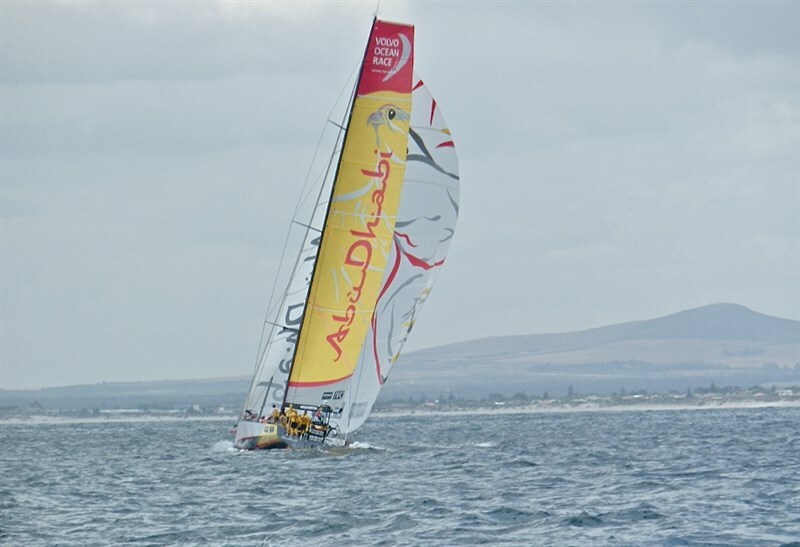 As for the racing, the Abu Dhabi team won the Cape Town port race, but at such a early stage in the 9 month race it is difficult to tell how much that means in the bigger picture. 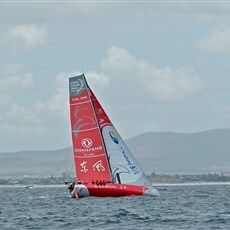 Watch our site for updates or see http://www.volvooceanrace.com, which also has a great App to download and keep track of the action. 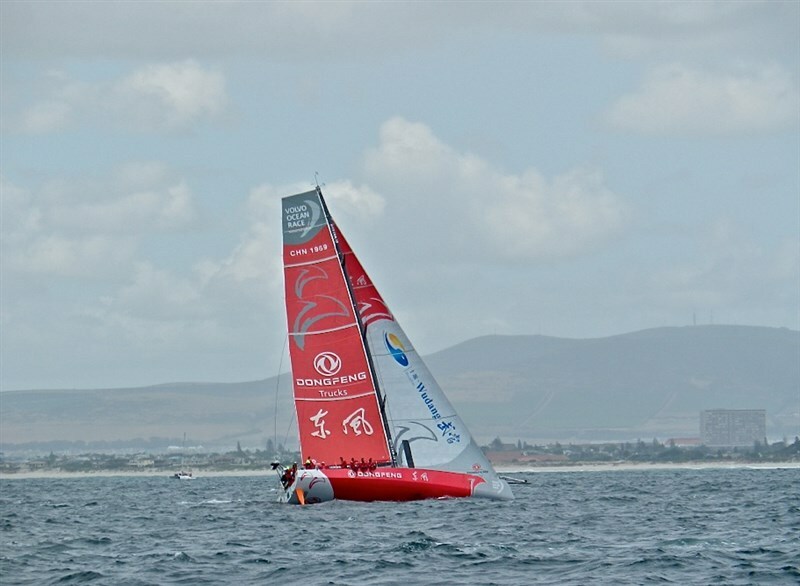 This is not a race for the fainthearted – over 20 days at sea per month, being battered 24 hours a day by the elements – for nine months! 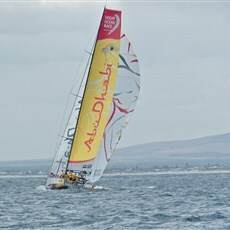 Good luck to all involved.